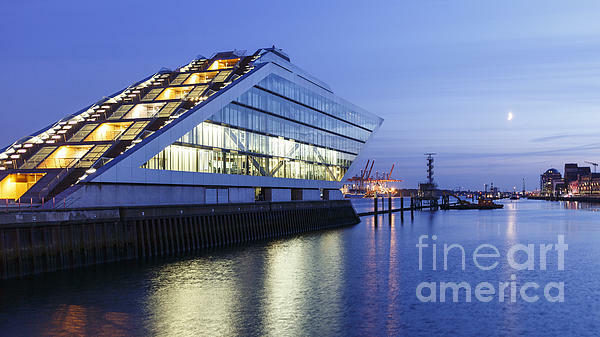 There are no comments for Hamburg Dockland At Night. Click here to post the first comment. 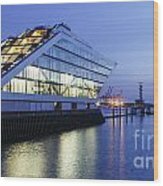 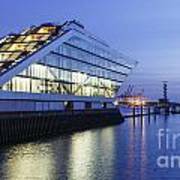 Landmark office building Dockland in the harbor of Hamburg, Germany at nightfall on July 2, 2014.